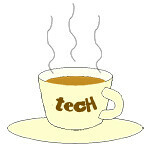 Specifications « Tech bytes for tea? Singapore amongst the first in the world to launch the Huawei nova 3i (S$398), featuring the new Kirin 710 chip, and front-facing dual cameras with AI support. Available from 28 July. Huawei boasts that the nova 3i is currently the only mid-range device that offers front facing dual cameras with AI support, offering a photography experience that rivals what traditional smartphones can offer. 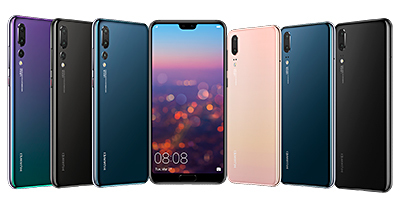 The Huawei nova 3i will be available at all Huawei Concept Stores, local telecommunication operators, selected consumer electronic stores, authorised mobile retailers and selected online marketplaces. Huawei is selling the nova 3i in Singapore (S$398) in two colours: Iris Black (left) and Black (right). Huawei customers will also be entitled to a 2-year warranty with any smartphone purchase. Key features of the Huawei nova 3i include the following. Mesmerising gradient featuring a special textured film underneath the glass back that produces a dreamy appearance on the rear. Four AI cameras for intelligent photography (Front: 24MP and 2MP, Rear: 16MP and 2MP). Features the latest EMUI 8.2 and Huawei’s first quad-core Kirin 710 chip, specifically designed for the nova series. 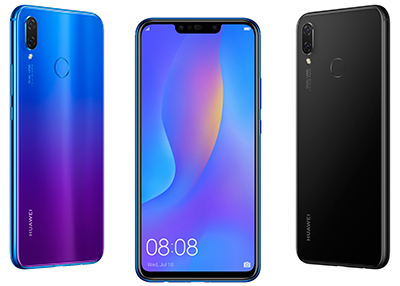 According to Huawei, the nova3i is powered by AI and can recognise over 200 scenarios across eight categories including Blue Sky, Plant and Beach. 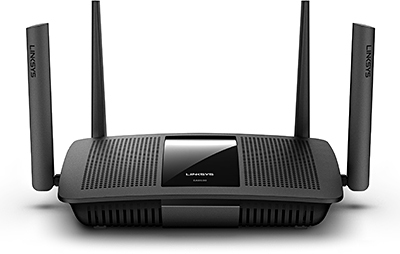 StarHub Broadband and Hubbing Plans subscribers will receive the new Linksys AC2600 router (usual price S$329) at no additional cost. The new Linksys EA8100 Max-Stream MU-MIMO Router is available in Singapore exclusively to StarHub subscribers but may be available in other countries in the future. 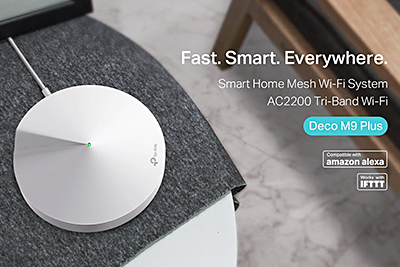 Linksys has teamed up with StarHub to announce the launch of the Linksys EA8100-AH Max-Stream™ AC2600 MU-MIMO Gigabit WiFi Router for StarHub customers in Singapore. Media briefing on the new Linksys EA8100-AH AC2600 router at the company’s office at South Beach Tower in Singapore. Starting from 7 July, customers who sign up for or renew their StarHub 1Gbps Fibre Home Broadband and HomeHub Plus plans will receive the all-new Linksys EA8100 at no additional cost (usual price: S$329). 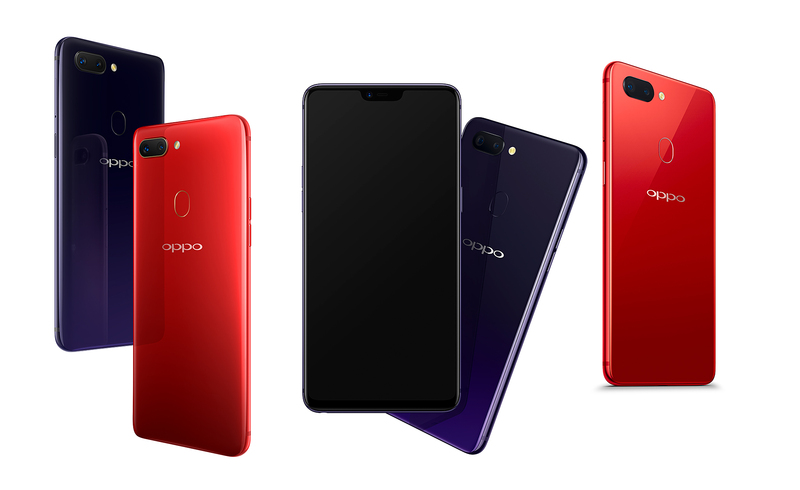 The OPPO R15 (S$749) and OPPO R15 Pro (S$899) will be available online and in Singapore stores from 26 May. The OPPO R15 (center & right) will be available in Nebula Purple and Rouge Red in Singapore while the OPPO R15 Pro (left) will be available in Cosmic Purple and Ruby Red. OPPO Singapore announced the launch of the OPPO R15 and R15 Pro yesterday at their launch event at Zouk Capital. Top features of the OPPO R15 series include the following. New gradient design on a glass back in Nebula Purple for the OPPO R15 and Cosmic Purple & Ruby Red for the OPPO R15 Pro. AI-enhanced camera adopting the Sony IMX519 sensor in dual rear cameras (R15: 16MP+5MP; R15 Pro: 16MP+20MP) offering high quality camera capabilities. 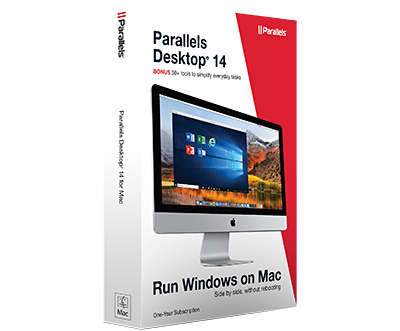 Super Full Screen with a 6.28-inch bezel-less screen featuring a resolution of 2280 x 1080 and an aspect ratio of 19:9. Memory and storage space of 128 GB ROM with 6 GB RAM(DDR4) for both models. The new Fitbit Versa smartwatch is now available globally and in Singapore at S$318, with accessories ranging from S$50 – S$140. Includes female health tracking and quick replies to mobile Android device messages (from May). Versa is Fitbit’s lightest smartwatch, featuring a modern design, advanced health and fitness features, 4+ day battery life, smart features and cross platform compatibility. “We’re thrilled for consumers around the world to experience Versa, a beautifully designed smartwatch for all with advanced health and fitness features, access to our large global social network and smart features people find most useful at an approachable price. We believe Versa is a smartwatch that will have mass appeal, attracting new audiences and helping us capture a previously untapped segment of users in this growing wearables category,” said James Park, co-founder and CEO of Fitbit. Android mobile device users can respond to messages on the go using Fitbit Versa and Fitbit Ionic smartwatches. 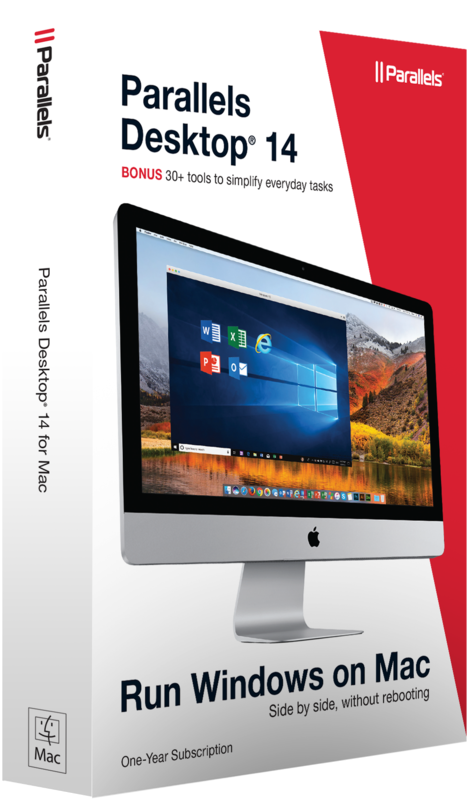 Create and send up to five custom pre-populated quick replies of 60 characters or less to text messages and messenger apps like WhatsApp and Facebook Messenger. Available to all adult users who identify as female in the Fitbit app to track their menstrual cycle and symptoms. Makes it easier to manage their cycle with a more complete picture of health and fitness data all in one place. Versa and Ionic users will also be able to view female health tracking information on-device. Pre-orders online for the two new flagship smartphones begin today. The phones will hit the shelves in Singapore from 7 April (Huawei P20 Pro in Twilight will be in stores end-April, 2018). Prices and specifications below. In Singapore, three colours (Black, Midnight Blue & Pink Gold) will be available for the Huawei P20. There’ll also be three colours (Black, Midnight Blue & Twilight) available for the Huawei P20 Pro. The two flagship Android smartphones from Huawei was first unveiled in Paris, France last Tuesday. Singapore is one of the first few countries to launch the new phones. 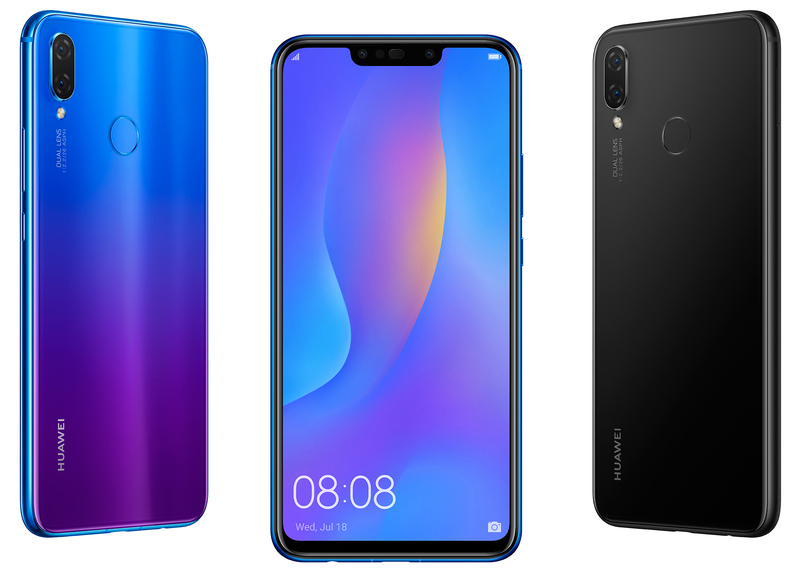 Below are the prices, colours and availability of the new Huawei P20 series smartphones.